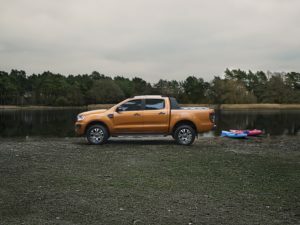 The wait is finally over as the facelift Ford Ranger hits Mzansi shores with not just a fresh look, but also a new engine line-up. Minor touches to the exterior design include a revised front bumper design with newly shapes fog lamps and a new grille flanked by new xenon headlamps and LED daytime running lights (available on premium models only). 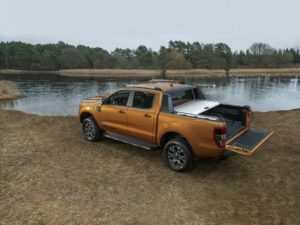 An added feature for the range topping Wildtrak is the easy-lift tailgate and exclusive 17inch alloy wheels. Highlighted interior updates include new safety and convenience features ranging from the Pre-Collision Assist with Pedestrian Detection and Intelligent Speed Limiter technologies as standard. Ford’s SYNC 3 connectivity and FordPass Connect on-board modem form part of the updated convenience features. 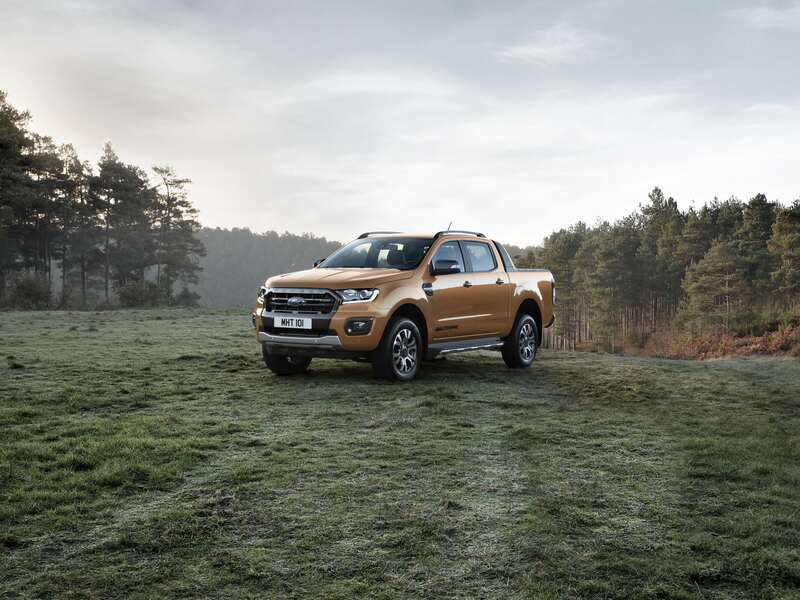 Major update on the refreshed Ford Ranger has been the introduction of the new 2.0litre EcoBlue 4-cylinder diesel unit available in 3 states of tune. These include an entry-level 96kW/340Nm (with a Single variable-geometry turbocharger), a 125kW/420Nm (with a Single variable-geometry turbocharger) and in a range-topping 157kW/500Nm achieved through the use of the maker’s Bi-turbo technology. Sending drive to the 4×4 or 4×2 drive system is Ford’s new 10-speed auto transmission offered as standard. The current 88kW/285Nm 2.2 TDCi is now only available in Single Cab, SuperCab and Double Cab models. 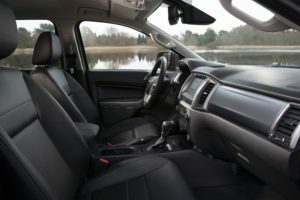 Transmission options available on the 2.2 TDCi include a standard 5-speed manual for the base models with a choice of 6-speed manual and automatic transmissions for the more upmarket models. 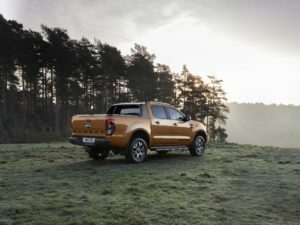 also remaining untouched is the 147kW/470Nm 3.2 TDCi that is only offered in Wildtrak and XLT specification on the double cab derivatives, as well XLT and XLS models in the versatile SuperCab range.